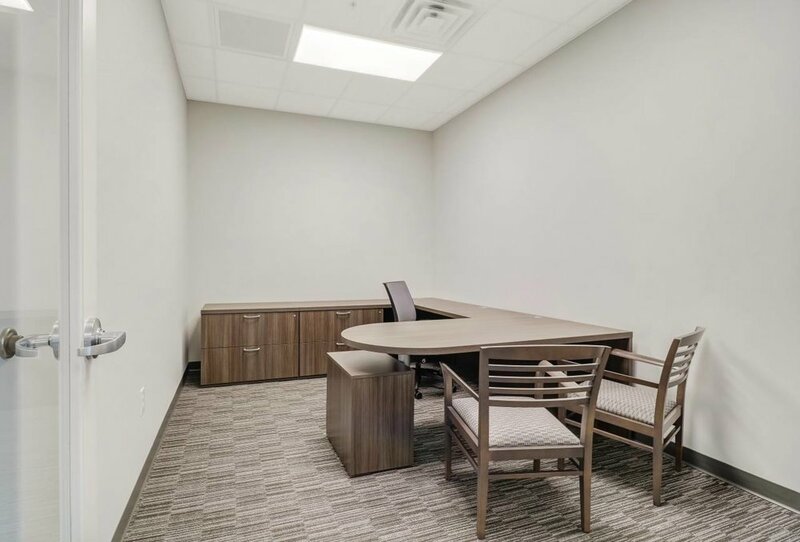 The quality of your office space can be critical to the success of your business, and Monarch Builders and Remodelers specializes in renovating commercial spaces for the complete satisfaction of our clients. This financial office in Bonita Springs received a much needed remodel. Our designers created offices and meeting spaces that are both comfortable for the business' staff and present a clean and professional environment for their customers.